Delegates at the 44th annual division convention elected Sherry Hillier as the new President of CUPE Newfoundland Labrador, in St. John’s on Wednesday, May 2, 2018. As a licensed practical nurse, Hillier has worked in long-term care for 24 years. She has been involved in her local since 1998 – as a shop steward, recording secretary, treasurer and president. Hillier also currently serves as Regional Vice-President representing Newfoundland and Labrador on the CUPE National Executive Board. On a provincial level, she has served as a member of the Newfoundland and Labrador Health Care Bargaining Committee since 2008, as recording secretary for the division from 2008 to 2016, and as secretary-treasurer for the division since 2016. She is also the labour representative on the Newfoundland and Labrador NDP provincial executive. 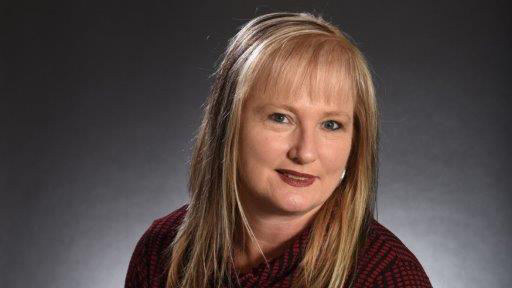 She brings her experience and passion for health care issues to CUPE’s National Health Care Issues Committee, is an active member of the Newfoundland and Labrador Health Care Coalition and serves as liaison to the CUPE Newfoundland and Labrador Equality Committee. CUPE Newfoundland and Labrador proudly represents more than 6,000 working women and men in 60 locals. The union represents workers in health care, education, public housing, provincial libraries, municipalities, university, child care, recycling, social services and much more.